This extremely energetic husband and wife team have been entertaining children for over 10 years. They are highly sought after due to their creative planning and execution of each party that they work vigorously at to ensure every child has the most wonderful experience. 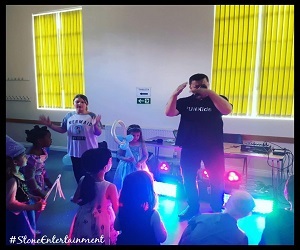 Over the years they have added to their package which entails and full on music disco with lights and all the party games, sleeping lions, statues, musical chairs, pass the parcel, limbo and much more. 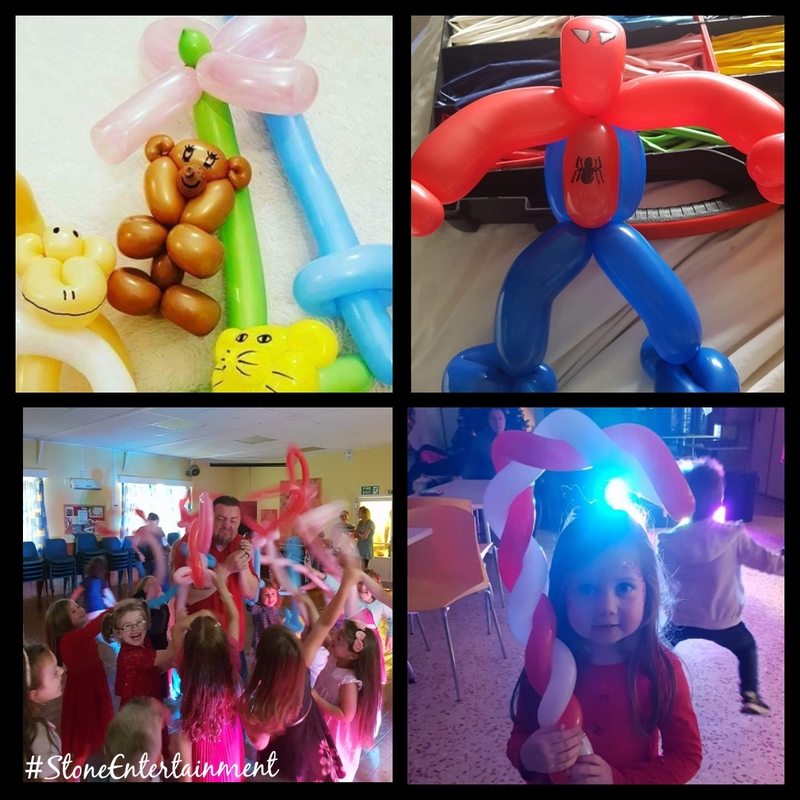 They also offer a balloon modelling service which has proven very popular with the children (they like to bash the party host for extra fun at the end!) 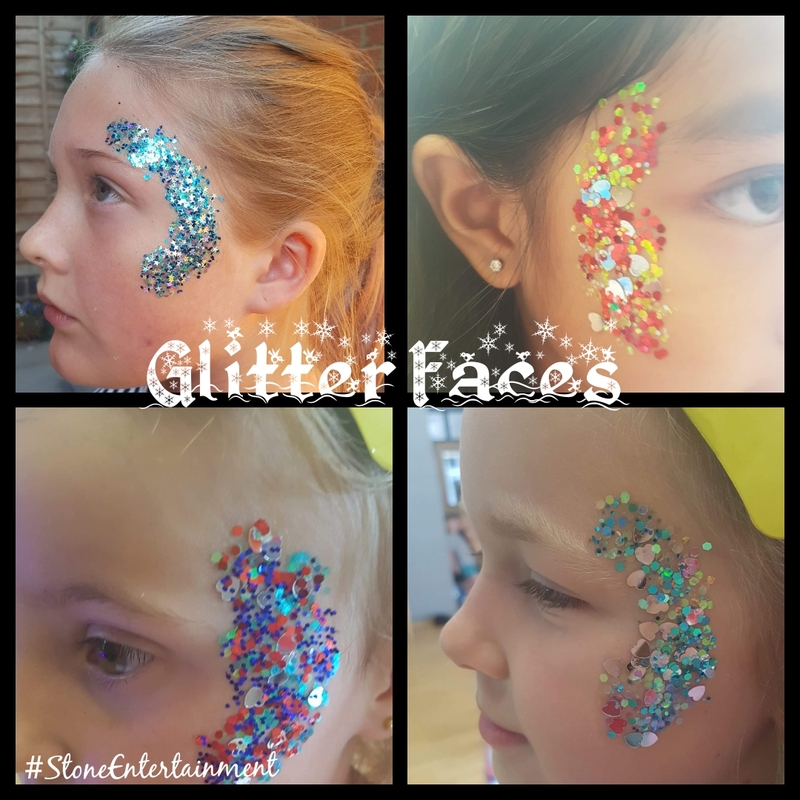 If you are having an outside event, and trying to create a festival type party, they can even offer glitter faces, transfers and tattoos for the boys are also available. Please contact us to make any enquiries – A small deposit will be required to secure your date.